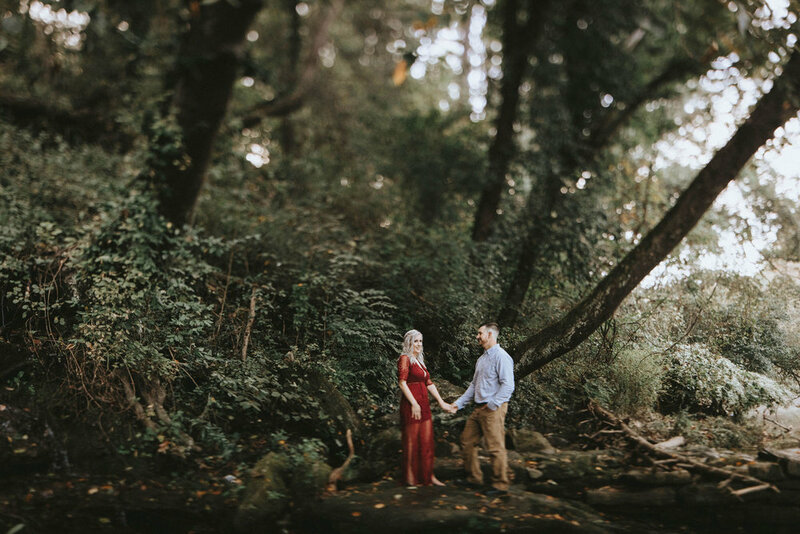 It was a super hot day but that didn’t stop Victoria and Kevin from absolutely killing it in front of associate photographer Cecilia’s lens, they even got a chance to cool off in the creek at the end of the session. 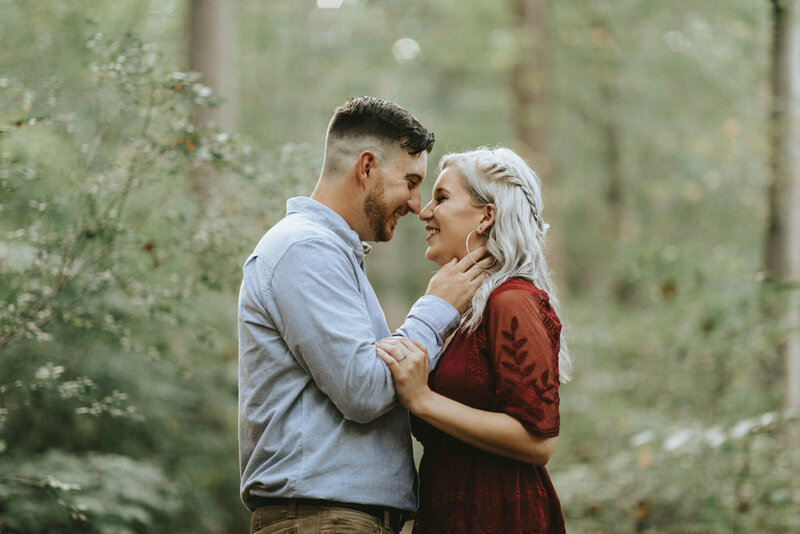 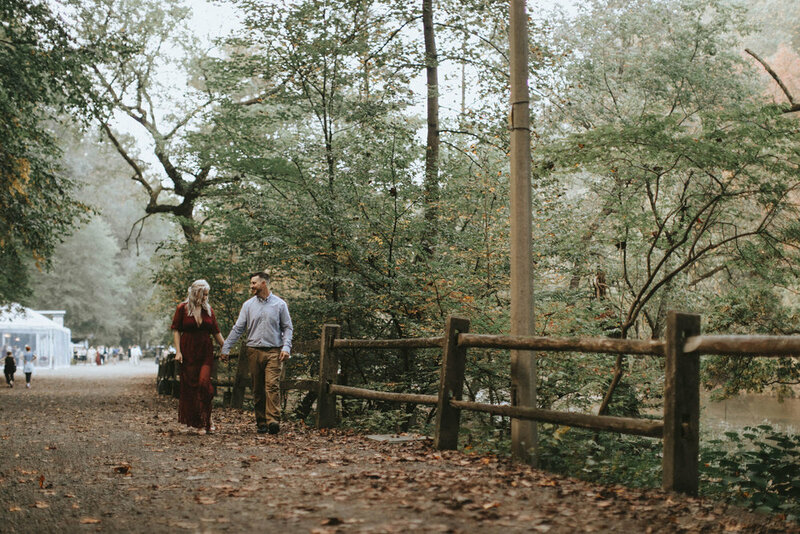 Cecilia mentioned how easy it was to shoot these two love birds and how they were complete naturals when it came to this gorgeous Wissahickon Valley Park engagement shoot. 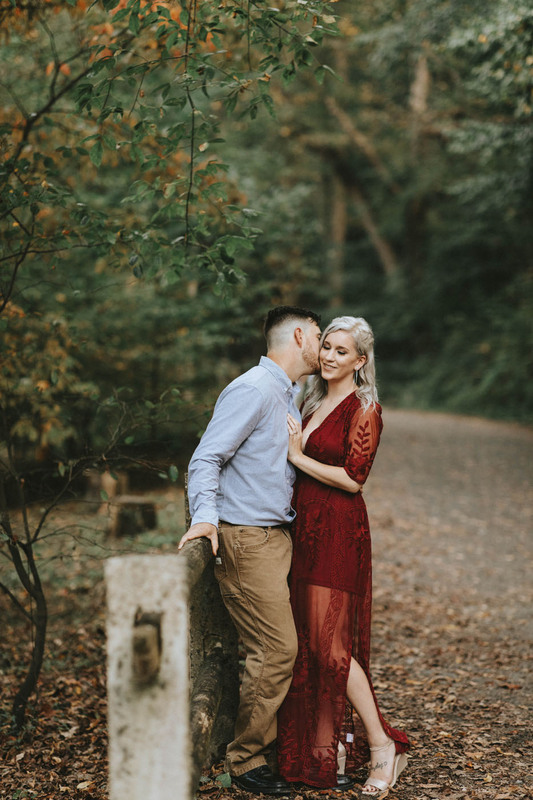 Another great session by Cecilia and definitely another wedding we are looking forward to. 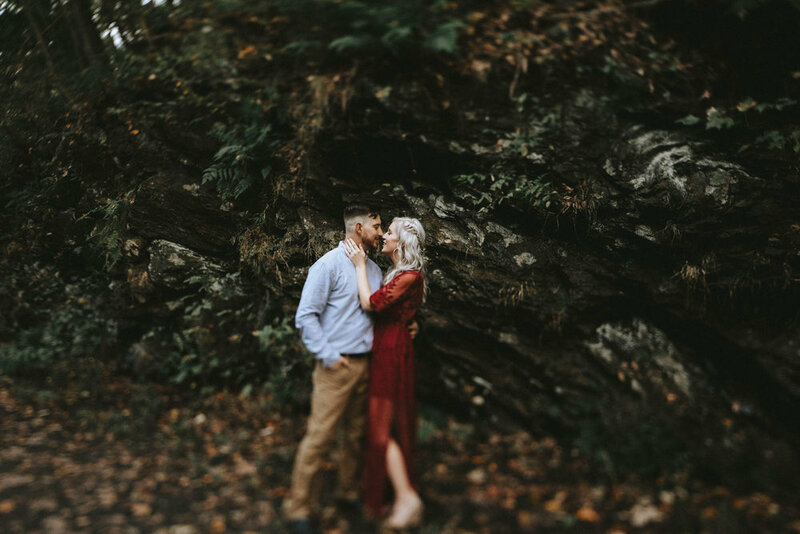 Can’t wait to watch these two say I do.